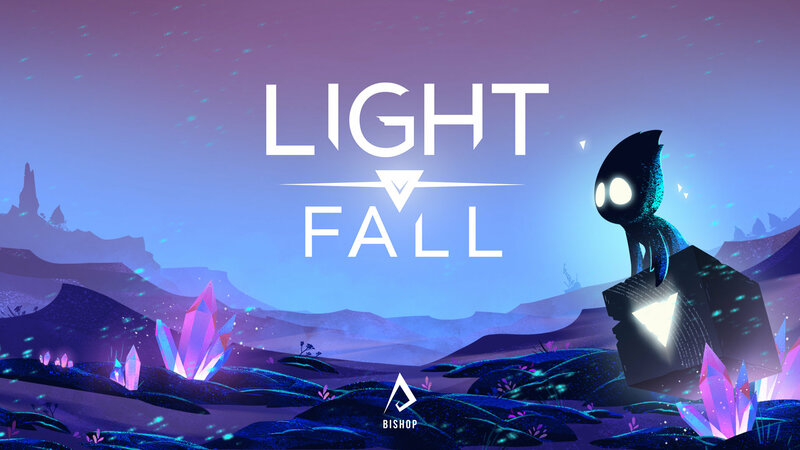 Light Fall is a unique game, one where the visual appeal grabs you long before you actually play the game. I found myself intrigued by this game when I first saw it during a Nintendo Nindies Direct presentation. 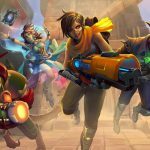 It’s a game that looks a lot like something we’ve all played before and yet like something completely new. Light Fall is another example of a game where it looks like an easy, straightforward game, but it is not. However, Light Fall is still a game you shouldn’t miss. The story of Light Fall follows a spikey-haired boy and his old owl friend Stryx as they run around the crumbling world of Numbra. The world of Numbra is falling apart because the gods are lost and the world is in disrepair. 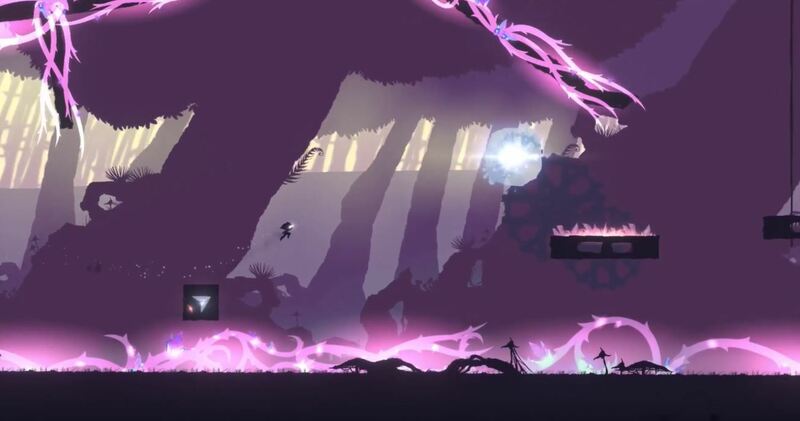 Light Fall is a fairly straightforward platformer, mixing a traditional platformer (run, platform to the end of the level) with a more tricky Super Meat Boy style of precision jumps and timing. Light Fall is a good example of a game in which looks can be deceiving. 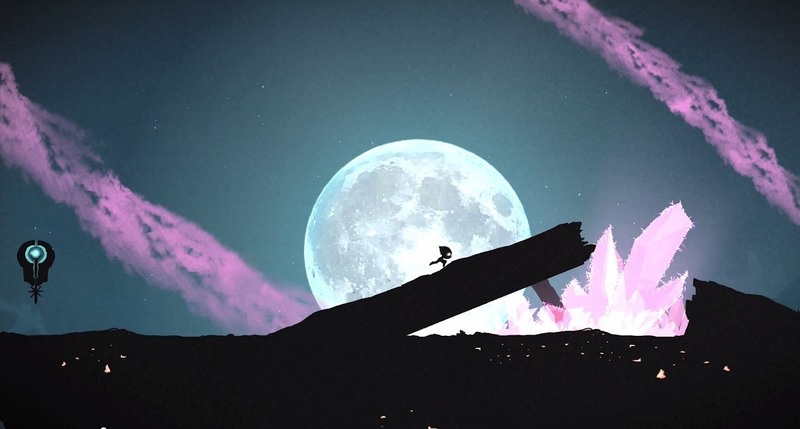 When you watch Light Fall, either in its trailers or screenshots, it gives the impression of a simple platformer. However, as previously mentioned, Light Fall isn’t that easy. Like the aforementioned Super Meat Boy, Light Fall’s gameplay can be both ruthless and satisfying. To put it simply, you will die in Light Fall. A lot. However, Light Fall isn’t an annoying frustration of failure. Many times in Light Fall, I died simply because I didn’t think the platforming puzzle completely through. Maybe I was too busy focusing on the enemies on-screen that I didn’t bother to think of how far away the next platform was. Light Fall made me think about my platforming decisions on the fly, and I really enjoyed that. The environments are quite stunning. The world is beautifully put together, and I found myself, at times, not doing very much platforming and just taking some time to enjoy the view. 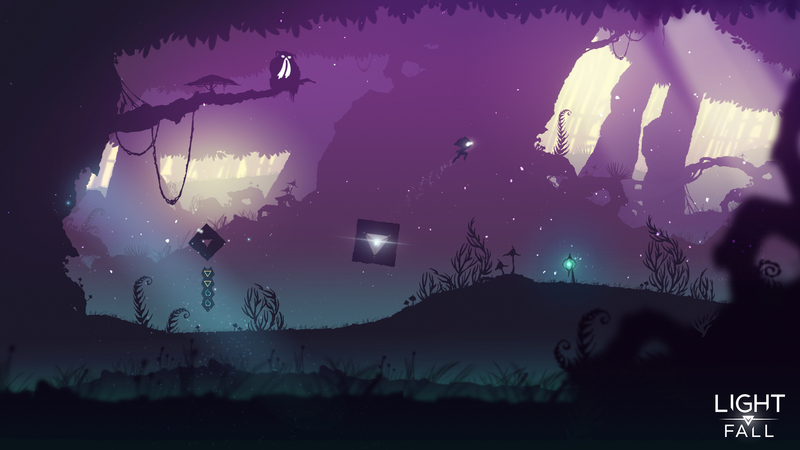 Light Fall sets itself apart from other platformers by the power-up it gives you very early on in the game. The Shadow Core, as it’s called, allows you to drop a small block at your feet. This gives you another surface you can land on and continue platforming. It works in such a way that if you’re really good at platforming, you an drop a block on traps to avoid them and not have to touch the ground. There is a limit, however, to this power-up: You can only place 4 blocks before you need to touch the actual ground to recharge. The Shadow Core can also be used to block certain traps, like placing a block in front of a laser so you can move through the area the laser was guarding. The Shadow Core is a really neat element to this game that has a number of great uses. There are a few issues I had with Light Fall. While the game is about tricky platforming, there were a few sections of the game where it felt almost impossible to progress. Near the end of the game, there were sections that you basically had to platform through the area perfectly, or else you failed. Even worse, towards the end of the game there were specific sections where the ability to drop Shadow Cores was taken away from you. It made already difficult sections of the game nearly impossible with just normal jumps. The final boss fight is also an issue for me. While I won’t spoil it for people interested in playing the game, the boss fight takes place in a sparse environment. The fun of moving around and platforming is taken away during this battle. It’s also a hard battle to beat in general, making it a more maddening experience than a satisfying ending. The last thing I’ll note is that Light Fall is not a long game. Even with its difficult moments, I was still able to complete the game in a few short hours. 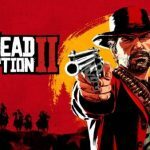 There are a few more things you can do in the game, though, once you’re done. There’s a hard mode that you can play, but unless you hate yourself, you probably won’t want to go through that mode. There’s also a speedrunning mode, allowing people to go crazy fast and post their run times on online leaderboards. To be honest, once I played through the game, I felt I was done with it. I’m not a speedrunner, and very few games get me to go after all the collectibles they contain. That said, Light Fall is a truly special game that people need to play. It’s so uniquely different from other platformers that people should give it a chance, even if it’s on the shorter side.